Want to join our digital marketing team? Zasady is a different kind of company. We are a growing team of entrepreneurial digital marketing experts helping business owners all over the World. 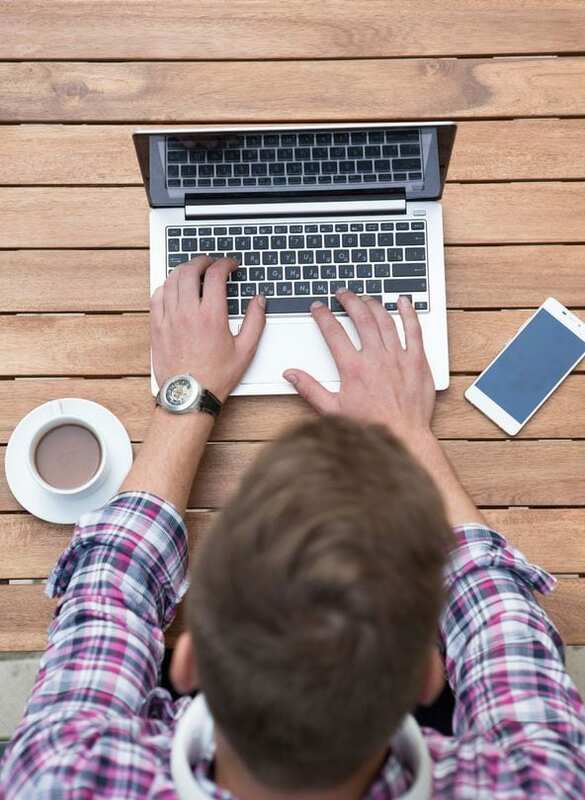 Our tools and resources help analyze and implement the four main principles of digital marketing that are common among companies that rank at the top of Google. We think the old school “employee mindset” would be ineffective to look out for the best interest of our clients. As a result, everyone on our team is a partner at Zasady. This concept is one of our underlying principles for creating digital marketing strategies for entrepreneurs, by entrepreneurs. Each member of our team is wired to think like an entrepreneur to develop and implement digital marketing strategies that are in the best interest of our clients. Looking for a search engine marketing career? See if you have what it takes to join our team. You need to be a digital marketing expert and pass our online marketing certification. You need to deeply understand the four main principles that are common among websites that rank high on search engine results pages. You need to understand how to analyze the four main components of a client’s web presence and collaborate effectively to build and implement a results-driven digital marketing strategy. You need to be willing to put the interests of clients above all else (including your own). You need to be able to use technology to collaborate with our team and clients spread out all over the world. You must be able to manage projects with a lot of moving parts and demand results that are in the best interest of each client. Work with clients who love you and appreciate you because of the incredible results you achieve for them. Grow with an innovative group of entrepreneurial digital marketing experts dispersed throughout the world. You can live anywhere; we use technology to collaborate. No time sheets or work schedule. We are entrepreneurs; our work is based on results, not time sheets. Collaborate with an amazing group of entrepreneurial digital marketing experts achieving incredible results for clients, without the traditional limits of time and geography. Flexibility for everything else that is important in your life. We want our team to have the ability to stay engaged with family and friends, to travel, or to get involved with charities and humanitarian efforts around the world to make a positive impact. 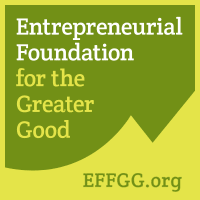 Please consider getting involved in our project called The Entrepreneurial Foundation for the Greater Good.